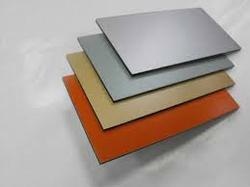 Alluminium Composite panels are available in various thickness, sizes, colours and finishes. We “ MANYA IMPEX is a big and reputed MANUFACTURER and EXPORTER of ALUMINIUM COMPOSITE PANEL in INDIA. 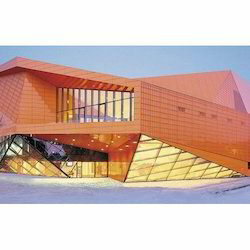 We are ranked amongst the most trusted firms deeply engaged in offering a wide range of Aluminum Composite Panel.